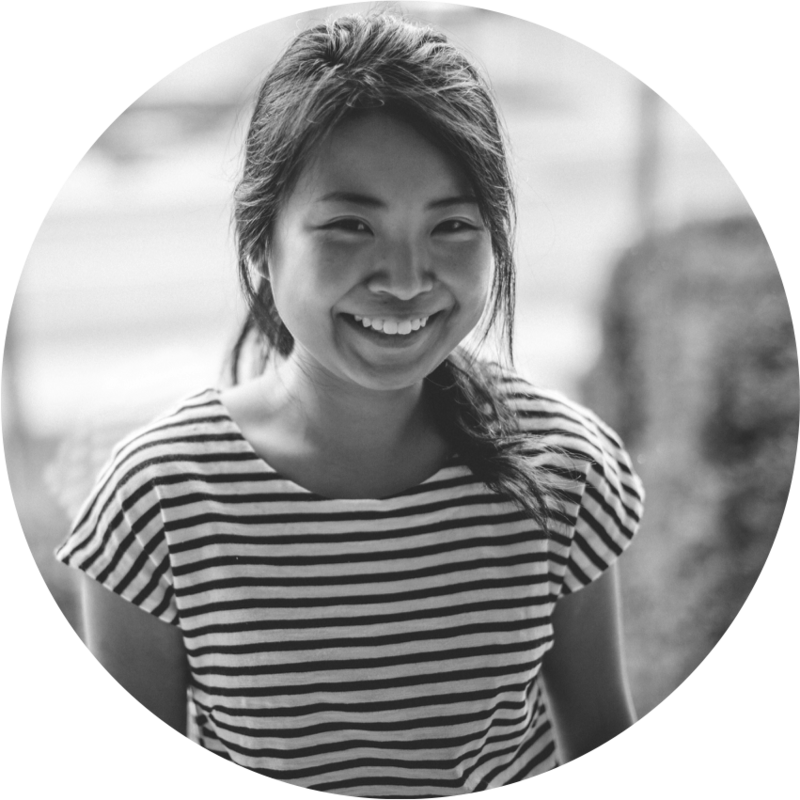 As promised, here's our first installment of the Chef Says section. 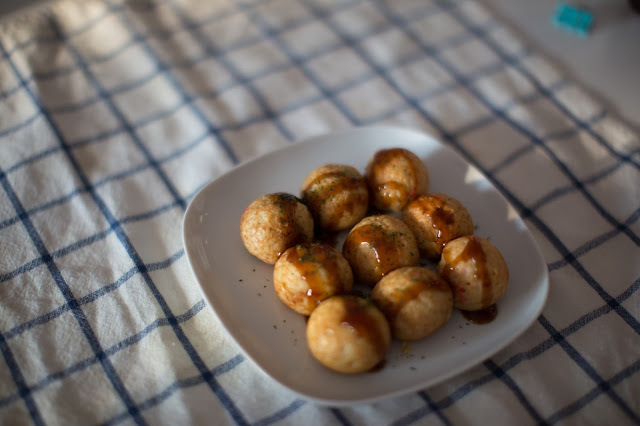 In this article, our friend and expert Japanese cook Xindi Liu will teach you how to make an Osaka staple: takoyaki. The word takoyaki (たこ焼き or 蛸焼) is comprised of two parts: "tako" and "yaki." 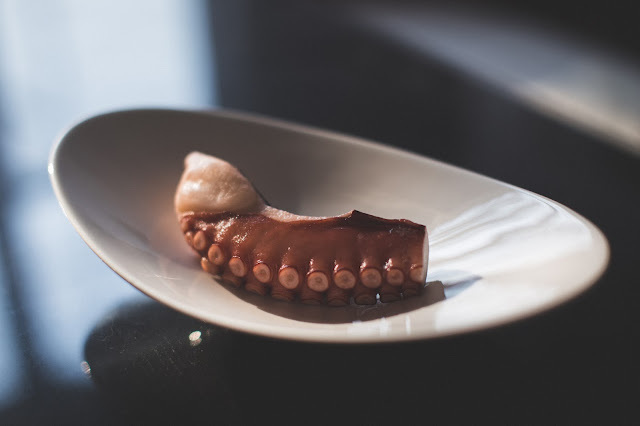 "Tako" in Japanese means octopus, and "yaki" is a cooking method, which means "to fry/grill." Btw, did you all of a sudden just realize that the "teriyaki," "teppanyaki," or "okonomiyaki" you've been eating all end with "yaki"? This is because they are all cooked in a similar way. Takoyaki originated from Osaka, Japan and still remains the most popular street food in Osaka, and it has become very popular among American audiences, who might describe it as "octopus pancake balls." I know that it sounds very weird if you put it that way, but Xindi guaranteed that if you at least try it once, you won't be able to get it out of your mind. 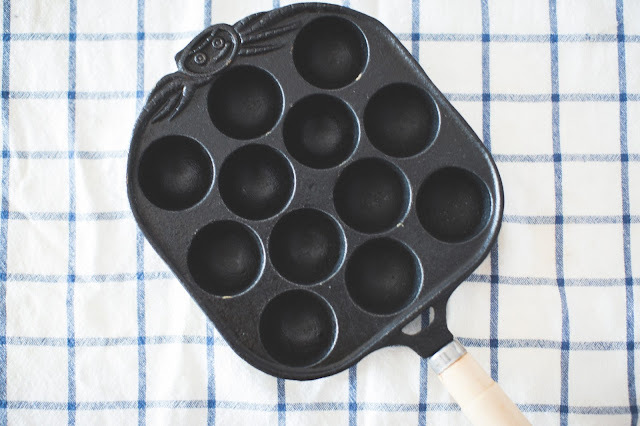 The pan can be easily found in any Japanese market since takoyaki is such a popular dish to make. Sometimes you can even find an electric version. Bonito flakes: also called Katsuobushi. Dried, fermented, smoked and shaved skipjack tuna. Aonori powder: dried and powdered edible green seaweed. Takoyaki powder mix: premixed/prepackaged takoyaki flour. Tempura: any tempura coating will do. The one shown in the picture is called Agetama. It adds crispiness to the texture. Japanese mayo: or Japanese mayonnaise, the brand pictured here is Kenko. 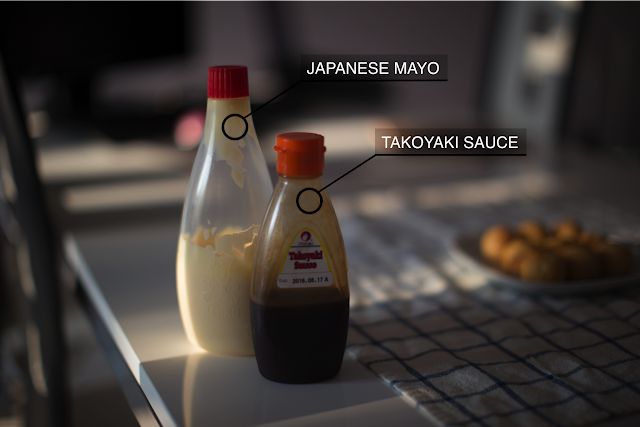 Compared to regular mayo/mayonnaise, the Japanese mayo is more salty and savory and it has a hint of fruitiness. 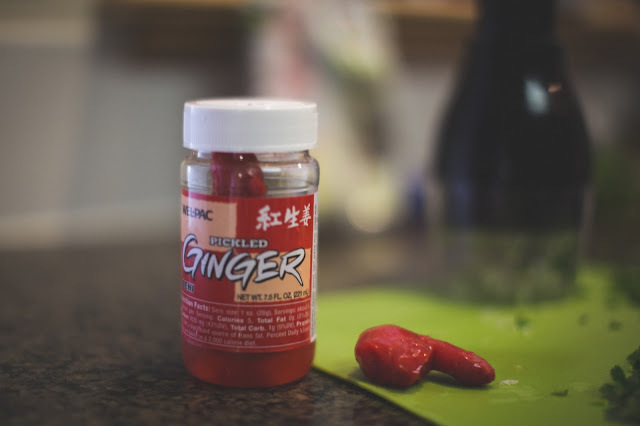 Pickled ginger (red): there are two kinds: white and red. The white one is used as a palate cleanser while eating sushi--it is more sweet than the red one. The red one is spicier, which adds more flavor. Therefore, we must use red pickled ginger for takoyaki. 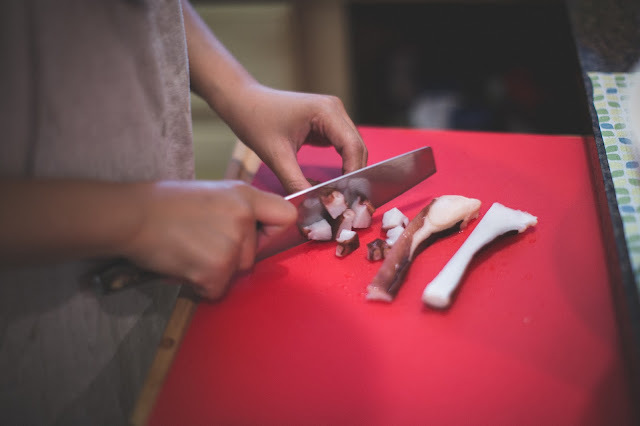 Chop, chop, chop. Octopus: Here's a question: what's the plural of octopus? Here's a video to answer that burning question. It doesn't matter what part of the octopus you use here. We used part of a tentacle. 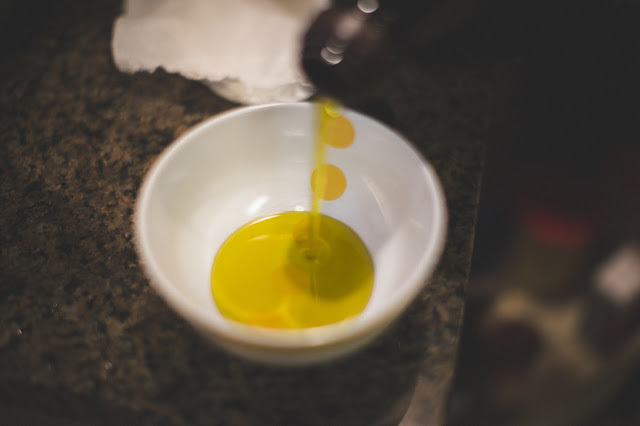 Olive oil: any kind of oil will do. 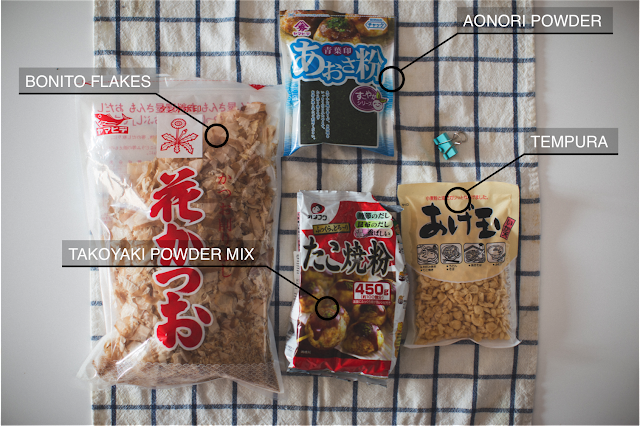 All the ingredients listed above can be found in any local Japanese store. For the octopus, check the frozen isle. Dashi/Water: dashi is a cooking stock that uses seaweed (kombu) and fish, therefore more flavorful. Water will do just as well. Chopped green onions: FYI, green onions and scallions are the same thing. 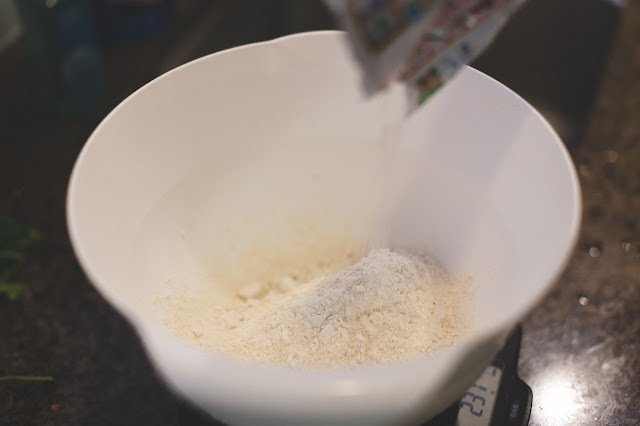 Add takoyaki powder mix to a mixing bowl. 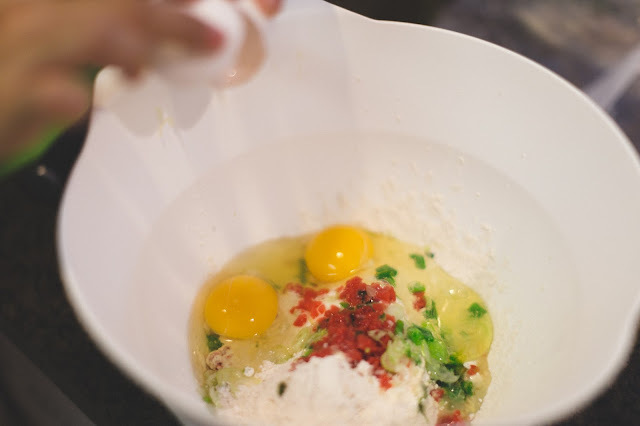 Add eggs (usually 2), chopped pickled ginger, and chopped green onions to the powder. Add water in steps. The ratio of the takoyaki mix to water ratio can be found in the instructions section on the back of the packaging. Don't add all of the water at once, otherwise you will have clumps. Add the tempura (agetama, to taste) and mix well. You need to speed up the cooking process after you add the tempura because it will become soggier the longer you wait. Cut the octopus into little chunks. 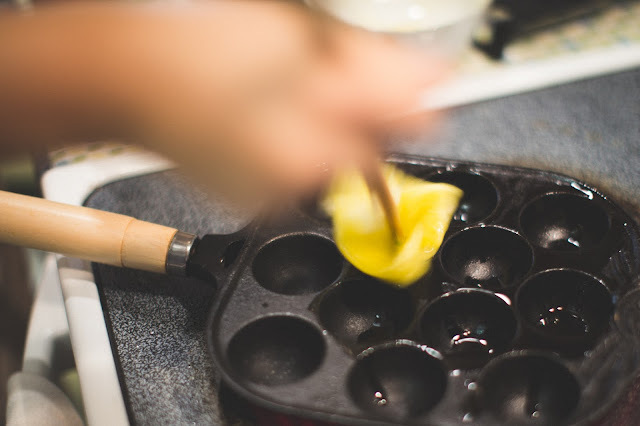 Use a paper towel or a brush to coat the pan with olive oil over medium-low heat. Make sure that the entire surface of the pan is coated. 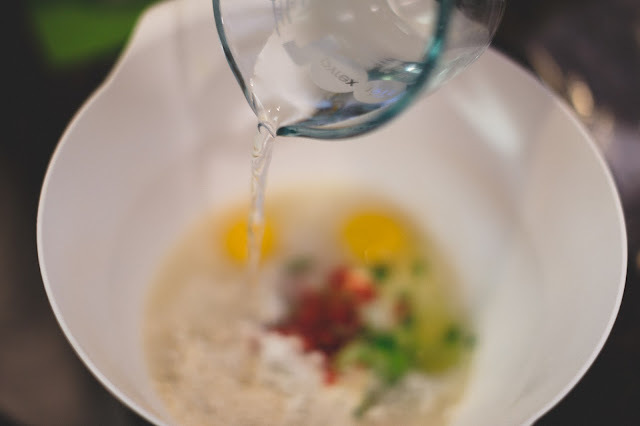 Test the readiness of the oil with some droplets of the batter. 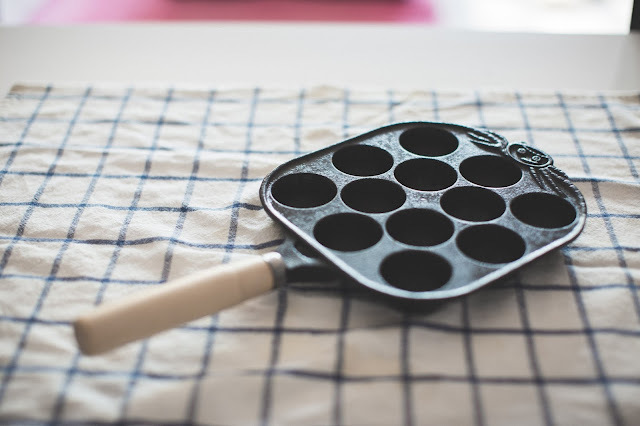 If the batter starts sizzling, the oil is ready. 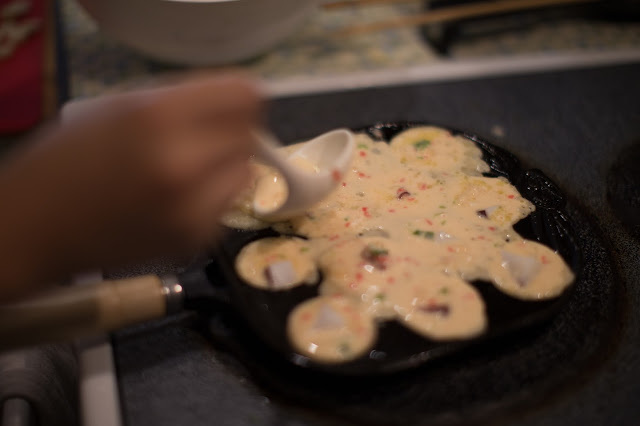 Fill the holes with batter and add a piece of octopus on top. Now add more batter to hold the octopus pieces in. 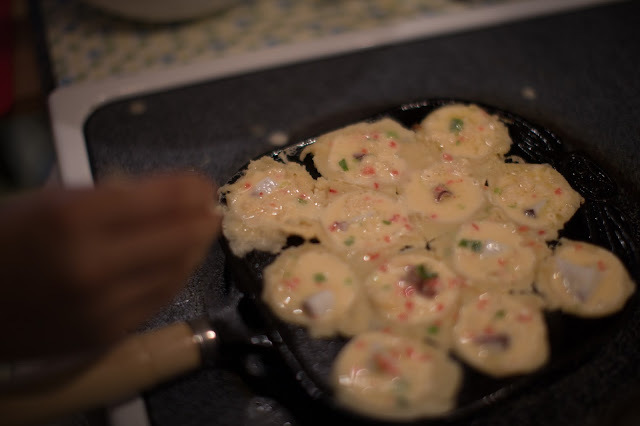 It's time to flip the takoyaki halves upside down when the bottom is solidified. You know when it's ready for flipping when the edges are solidified. Use bamboo toothpicks or skewer sticks to flip. 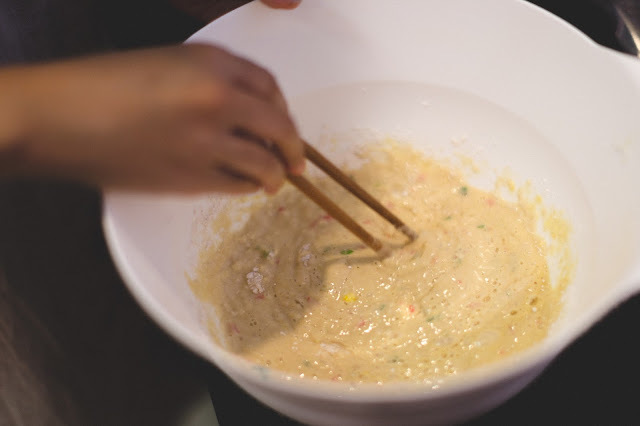 You can also use chopsticks, but be careful--if you poke the batter too hard, you will make holes. This step is somewhat time-sensitive. 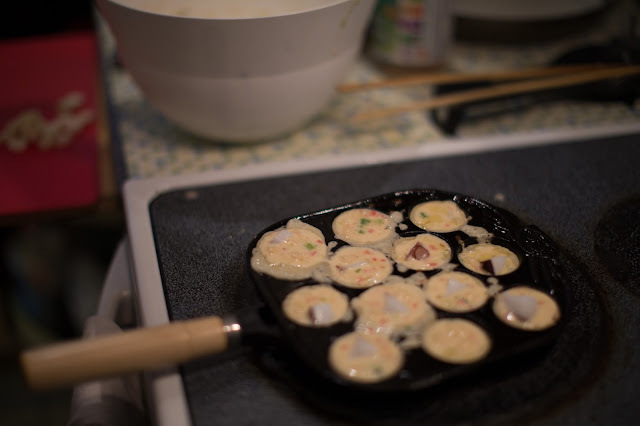 If you don't flip it fast enough, the bottom will burn, and if you flip it prematurely, the takoyaki halves will crumble. When the other half becomes solidified, your takoyaki is ready to serve! The final product should look crispy brown. Dress it with takoyaki sauce and aonori powder. Last, add bonito flakes and Japanese mayo. Now that's what we call Takoyaki!!! You can substitute the octopus pieces with mozzarella cheese or sausage (or anything you like, really). It will taste equally as good! If you want to try some new sauces other than takoyaki sauce, try melted cheese + salsa, or soy sauce + green onions + lemon juice. Takoyaki generally goes well with tangy sauces. 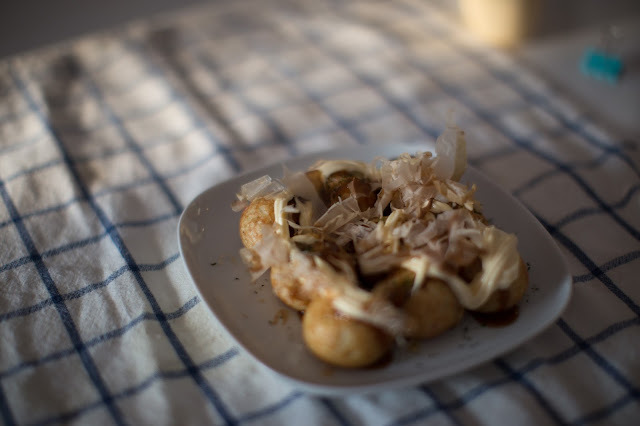 Pair takoyaki with lighter beers or your favorite white wine! 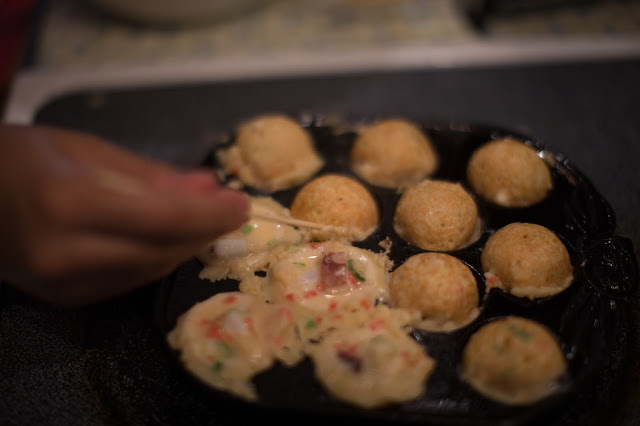 Takoyaki, coming fresh off of the pan, is very hot. Traditionally, you are supposed to put the entire ball into your mouth to show respect to the chef, but we wouldn't recommend you burning your mouth, so be careful! Take bites if you want to, no one will judge. Eat them fresh. Microwaved leftover takoyaki doesn't taste very good. 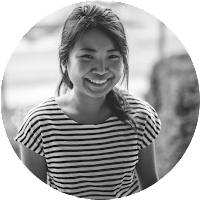 "Takoyaki is one of my favorite Japanese foods, and it's not complicated to make at all. Sure, flipping the takoyaki takes practice and skill, but I also heard that even the elementary school kids in Osaka know how to do it ;)."